Summer is a perfect time for a wedding. Flowers are in bloom, the weather is warm and the days are long. 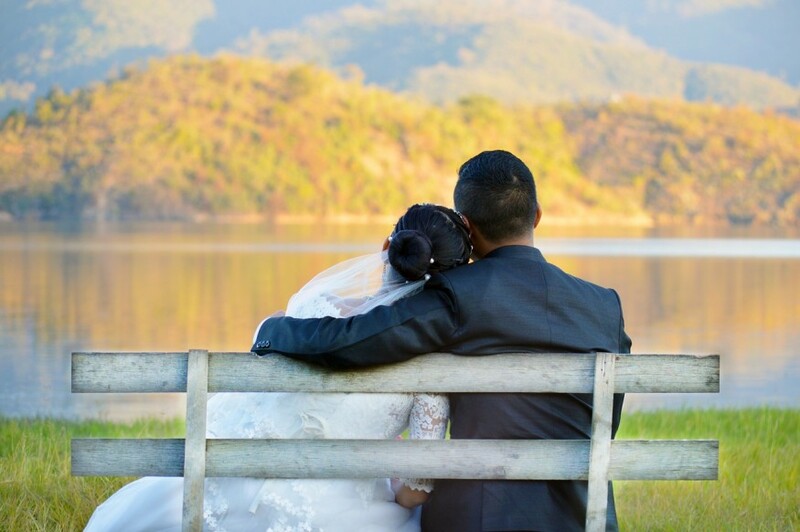 If you have picked summertime as the season to get married, this article should be helpful in providing some tips and ideas to keep in mind as your big day approaches. 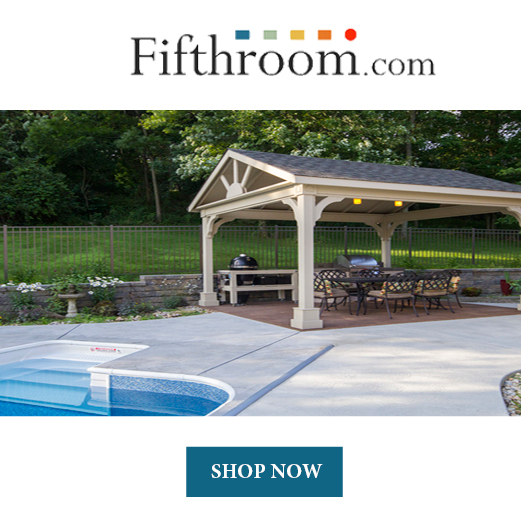 I will share with you summer decor ideas, summer themes, color schemes, wedding dresses, and food ideas. The decor of your wedding will speak out summer more than many of the other aspects of your wedding. Although you can have a summer themed cake, pretty bridesmaid dresses, and host your wedding at a unique summer venue, it is the decor that will most likely be what attracts everyone's attention. The following are some suggestions for several summer decorating ideas that will help you as you plan your summer wedding. Choose a style that reflects you and the groom's personalities and that will make your wedding unique to you. Colorful balloons definitely make any event look like summer. Decorating your wedding with colorful balloons is a fun, easy decorating idea. Some people like to hang balloons above where the bride and bridegroom will be standing for the wedding ceremony or greeting wedding guests during the reception. If you are having an indoor wedding, balloons can be hung in the area where people will be entering the reception. Place a jar of flowers on the food tables for beautiful wedding centerpieces and around the cake. Flowers can be placed behind the bride and bridegroom where they will stand during the ceremony or greet guests at the wedding. As you create places for colorful, bright, fresh blooms around the wedding venue, flowers add a natural beauty and a delicious fragrance. String lights can add a beautiful, soft glow to your wedding, especially if the reception is at night. 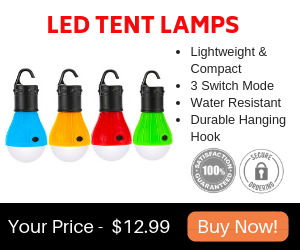 String lights can be purchased after Christmas at a substantially discounted price. String lights may be hung above the entire venue, behind the bride and groom, or to designate a specific area like the dance floor. There are many ways to add moss as part of your wedding decor. Moss can be used to accent centerpieces and used to set the cake on a large platter of moss. One thing is for sure, moss will add a beautiful, natural green look to your wedding that adds to any summer-themed wedding. Instead of using chairs for seating, use hay or straw bales. You may want to place blankets on the bales so that they are soft and more comfortable to sit on. Use blankets that coordinate with your chosen wedding colors. Wedding decor definitely adds to your wedding theme. Once you choose your desired theme, it will help you decide how you want to decorate for your wedding. But when decorating for a summer wedding, it may seem confusing how to choose the perfect theme. Fortunately, there are many wedding themes for summer that may help you narrow down the perfect theme for your wedding. In the following section, I will share several theme ideas for a summer wedding. There are many rustic wedding ideas and the possibilities are almost endless. If you want to be really rustic, you could have a barn ceremony wedding reception. Many rustic weddings use vintage items as decorations. For example, old pails can be used to display flowers as centerpieces on tables, barrels can be used to hold ice and drinks, and hay bales may be used for seating. Cute wooden signs that tell guests where to sit can be displayed at rustic weddings. Signs could read, "Sit wherever your heart desires,” or, "Come as you are, stay as long as you can, we're all family, so no seating plan.” Also, a naked cake is usually the type of cake displayed and served at rustic weddings. A naked cake will be discussed later. Summer is definitely a time when many varieties of flowers are in bloom and would make for a beautiful summer-themed wedding. A flower themed wedding should be decorated with an abundance of flowers. Tables should be decorated with flowers, the bridesmaids could wear floral dresses, and flowers could be hung or displayed where the bride and groom will stand to greet wedding guests. It is also recommended to dress the cake with flowers. 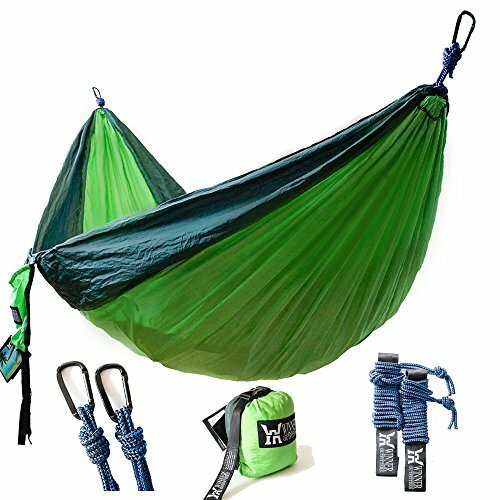 Do you live near the beach or have you always wanted to? 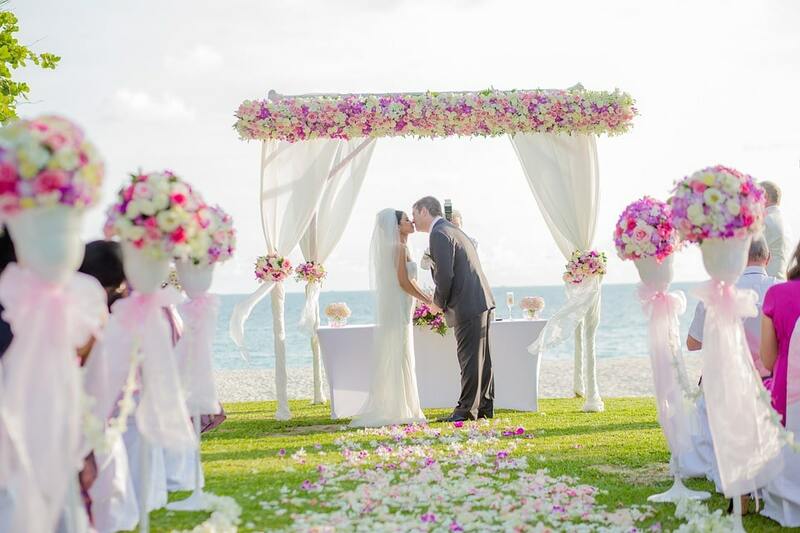 A beach wedding theme may be perfect for you. There are many ways to decorate for a beach wedding. Seashells could be placed on the cake, a starfish could be pinned to the bridegroom's suit (in place of a flower), or seashells could be placed in the bride's hair. Bridal bouquets could even be made of seashells. If you live near the beach, your wedding ceremony could be performed during warm weather on the soft sand, with ocean sounds in the background and a summer breeze gently blowing. Even if you don't live near the beach, a beach themed wedding can make your summer wedding unique. Green and white look nice together and can give your summer wedding a natural look. Try placing white tablecloths on tables with green plants as summer wedding centerpieces. White chair covers tied with green tulle is a beautiful way to decorate the reception venue using green and white. If you are looking for July wedding ideas, there is nothing better than using red and blue to decorate your wedding. Female wedding party members could wear red or blue. Bunting along food tables may add a colorful twist. Another creative way to add red and blue to your wedding is to add the colors to the wedding cake. Strawberries and blueberries may be added to decorate the wedding cake. A popular summer wedding color is orange, especially if the wedding takes place in late summer. If you are looking for August wedding ideas, decorating your wedding with different shades of orange is a fun idea. It is common for the bride and groom to display an orange colored cake, use varying shades of flowers to decorate like gerbera daisies, and use orange in wedding invitations. Because lavender blooms in the summer, your summer wedding is the perfect time to use the color lavender. 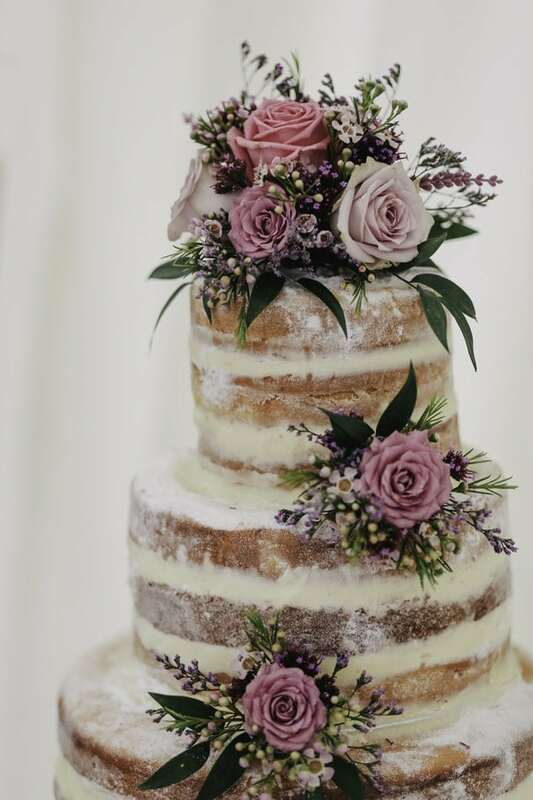 Add some lavender to the wedding cake, use a lavender bouquet, and print wedding invitations with purple flowers or a light purple background. While it may seem overly simple, black and white can actually add a classic, stylish look to your wedding. Display a black and white cake, use white flowers, hang black and white balloons. The groom's party can wear black men's suits. The traditional white wedding dress and black bridegroom suit is a perfect combination for a summer wedding. Is black and white too plain for you? Add a splash of an accent color to your summer wedding by including the color pink. Use pink flowers, add pink to your black and white wedding cake, and bridal wedding party attendants may wear pink or pink hair ribbons. Yellow and navy blue is a great color scheme for summer weddings. Try using daisies and hydrangeas for your wedding bouquet. Male wedding party attendants could wear blue ties with yellow boutonnieres. Tables could be covered with blue tablecloths and decorated with yellow pots of mums as centerpieces. A rainbow-colored wedding theme means that your wedding can be as colorful and bright as you want it to be. 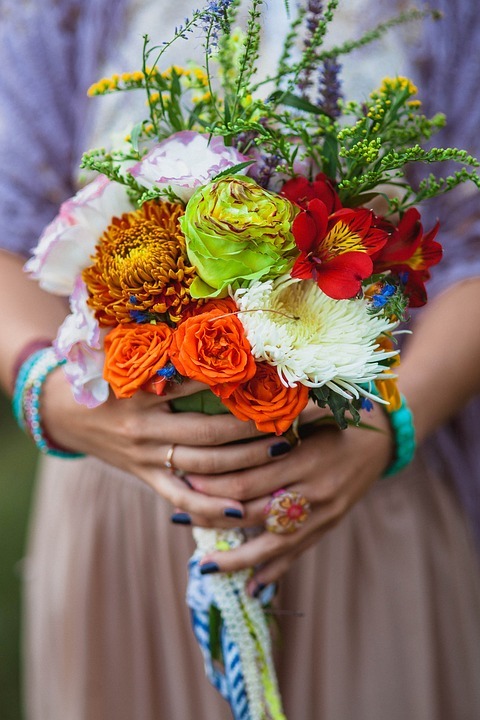 Choose a colorful variety of flowers, a colorful cake, and perhaps colorful balloons. The sky is the limit for picking out any number of colors for attendants to wear and ways to decorate! With summer flowers in bloom and the grass growing ever so green, it would be an understatement to say the world is very colorful during this time of year. So why not join in with the colors of the season by wearing a colorful wedding dress? Some brides choose a less traditional look and wear a bright color, such as red or dark pink, while other brides may decide to wear a color that is similar to white, such as a light blue or gray. The couple below chose to dress in color. The bride wore a pink wedding dress and the bridegroom wore a blue suit. As you can see, the bride also held colorful flowers. The bridesmaids should not be left out when it comes to dressing for summer. 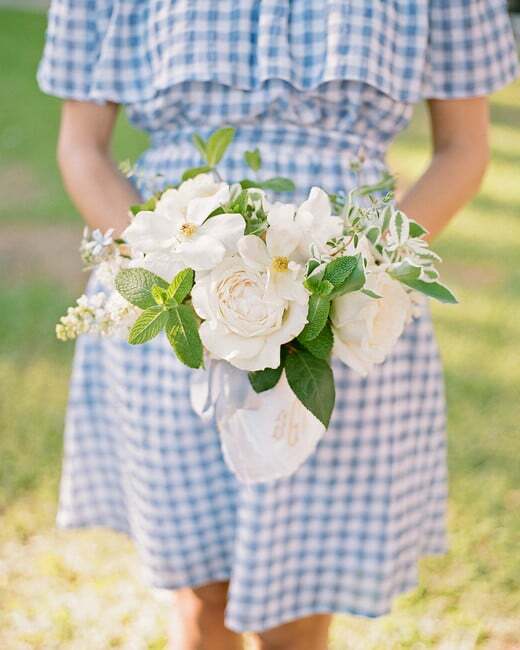 For this couple's wedding, the bridesmaids wore gingham dresses to match the wedding color scheme and held white flower bouquets. 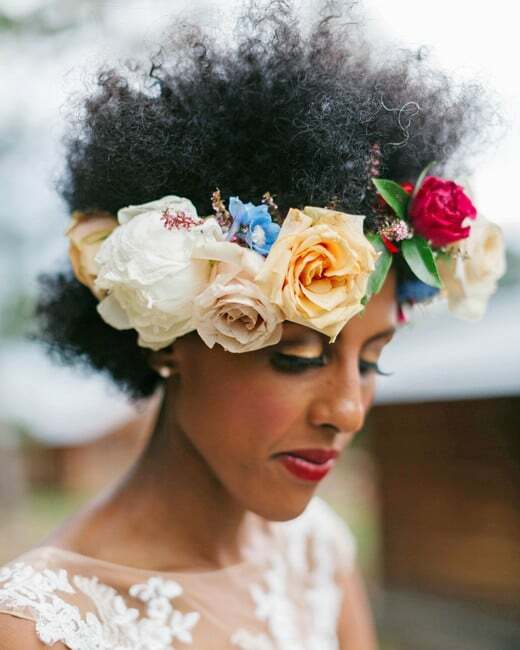 Complete your wedding dress with a beautiful flower crown made from roses, peonies, and other varieties of flowers in lieu of a veil. At the wedding below, the bride chose to wear colorful flowers. However, you could soften the look by wearing white or blue flowers. A summer wedding isn't the same without a delicious summer menu. There are many summer foods and wedding cakes to serve that will make your wedding spectacular. Here are some summer food ideas and suggestions. 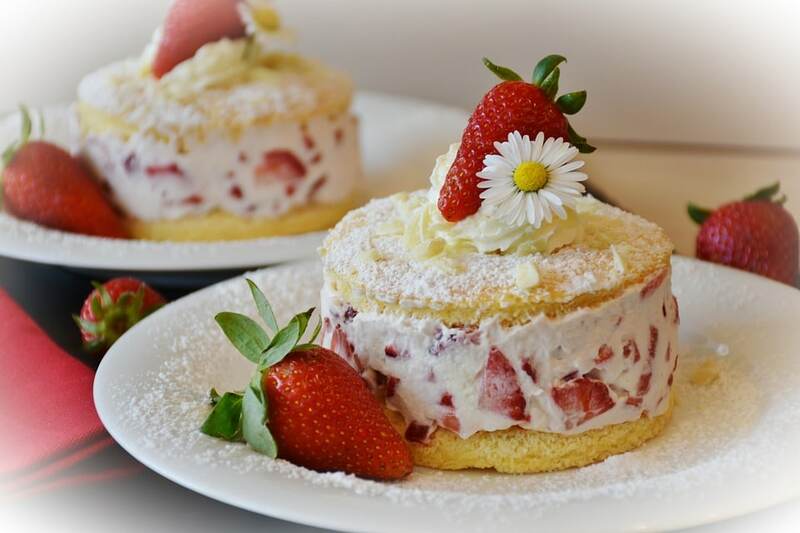 Strawberry shortcake is a wonderful, summery dessert. It is delicious and light and looks pretty when served. To make it extra creative, serve the shortcake in mason jars. Summer is the perfect time to eat sandwiches. From grilled cheese sandwiches to BLTs, sandwiches can make a great addition to your menu. 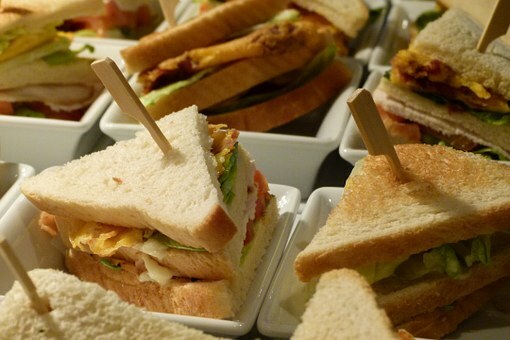 Serve a variety of several different kinds of sandwiches so that guests can choose which sandwich they like best. Consider including both vegetarian and vegan sandwiches as well. 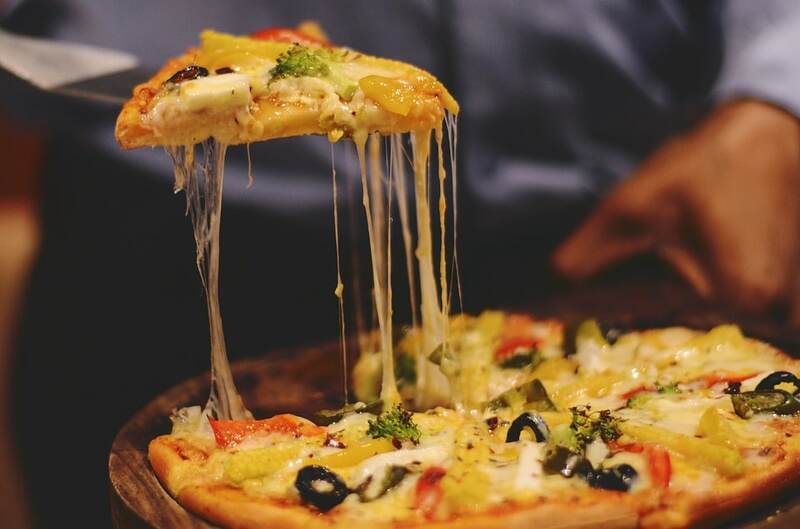 Pizza is another fun food alternative that can be served at your reception. Check with local pizza restaurants for catering or food truck options that are available in your area. Ice cream is a very popular idea to serve at summer weddings. A fun idea is to have an ice cream cart that is moveable to hand out guests their choice of ice cream. Or you may want to set up an old-fashioned ice cream stand. If you will be having a vintage wedding, consider using vintage bowls and spoons. 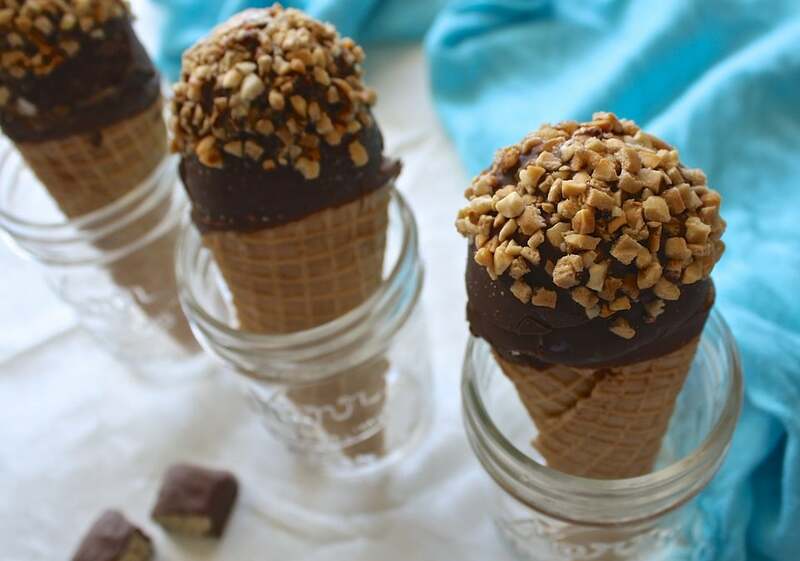 You could go simple and serve ice cream cones or have an ice cream bar complete with toppings and fruit. A naked cake always adds a rustic look to your wedding. It is also a nice addition to a summer wedding look if you add flowers to the cake. Fresh fruit is an alternative addition to the cake as well. A naked cake is easier to make than more traditional wedding cakes and is an economical choice if you are trying to stretch dollars. I hope this wedding guide has helped to give you many ideas and style inspiration for you to incorporate into your summer wedding. There really are a limitless amount of fun ideas to plan for a summertime wedding. Maybe some of these ideas will be a springboard for inspiring you to come up with fun, creative ideas for your own wedding. Make your wedding unique to who you are as a couple and one that will bring many years of happy memories. Congratulations!